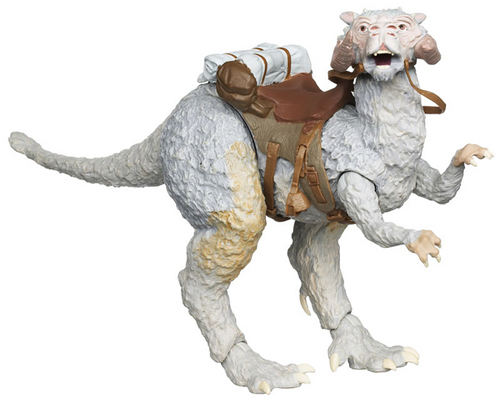 Our eighth reveal in the "Win What You Want" Giveaway is Luke Skywalker's Tauntaun by Hasbro. This Target exclusive was available in 2011 alongside the Search for Luke Skywalker set that featured Han Solo and his trusty steed. 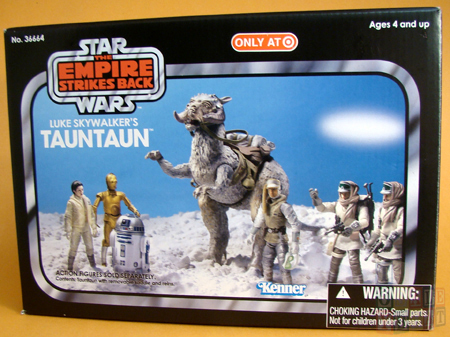 Although that set included two additional figures, Luke Skywalker's Tauntaun is cooler because it features retro packaging. The phrase of the day for Wednesday, March 14 is "And I thought they smelled bad on the *outside*." Post that phrase exactly as it appears here as a comment to this Facebook post and your entry is complete for today.